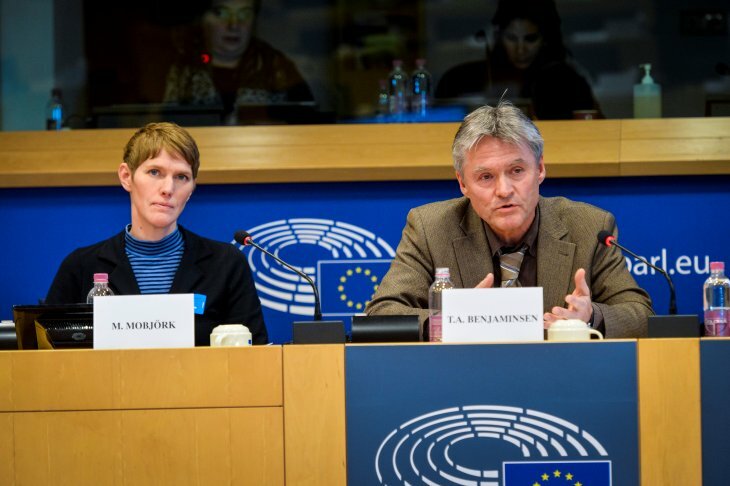 On the 22 November 2017, the Subcommittee on Security and Defence in the European Parliament held a public hearing on the ‘The Security Dimension of Climate Change – What Implications for EU Common Security and Defence Policy?’. I was one of three invited speakers at this event, and talked about ‘Climate Security in the Sahel’. Based on several case studies of land-use conflicts in Mali, I expressed general scepticism to the idea that climate change is a key driver of conflicts in the Sahel. First of all, the Sahel has become greener since the droughts of the 1980s. Therefore, land-use conflicts are not necessarily driven by increasing scarcity. Instead, they have political and historical causes, such as the marginalisation of pastoralists and corruption. Pastoralists are losing access to key dry season pastures and their livestock corridors are increasingly being blocked. This creates conflicts between farmers and herders. In addition, rent-seeking among government officials undermines people’s trust in government institutions, which leads people to take action on their own. Prior to the crisis of 2012, these frustrations among the rural peasantry were completely missed by international development actors. The climate-conflict narrative also plays a role in taking political attention away from these much more important causes. We have already seen this in Mali. Before the current crisis took off in 2012, the international community focused on the risks of climate change in Mali, including its conflict potential. At the same time, Mali was praised internationally as a model for African democratic development, despite critical internal debates about the Malian democracy being in crisis, due in part to increasing corruption. The current wave of jihadist insurgency in Mali has shrewdly exploited these rising anti-elite and anti-government feelings, in particular among pastoralists and small-scale farmers. Hence, their decision to join these groups is primarily based on local grievances rather than religious conviction. Prior to the crisis of 2012, these frustrations among the rural peasantry were completely missed by international development actors, who continued to praise the Malian democracy and focus on climate change as an important threat to this democracy. This significant policy failure may be repeated in new security policies if the roots of jihadism in the Sahel are not taken more seriously.